New for the the 2017/18 winter season are our super long tshirts with dipped hems. Every wardrobe should have one! 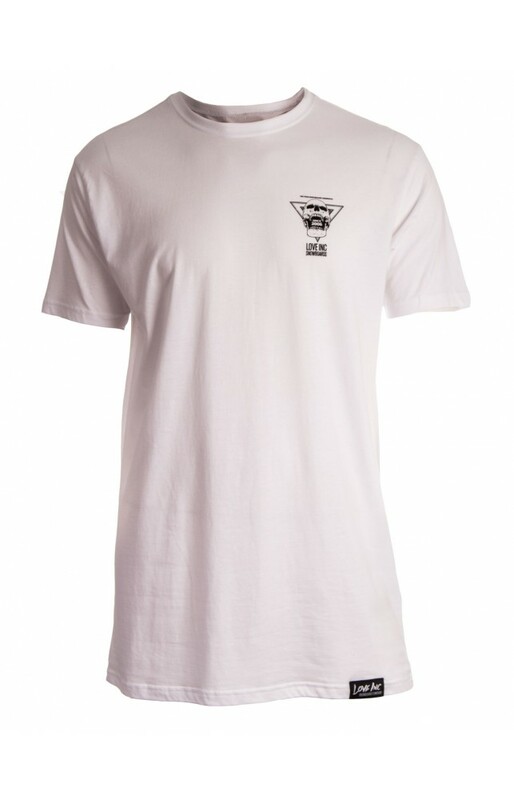 This tshirt has a back print also! 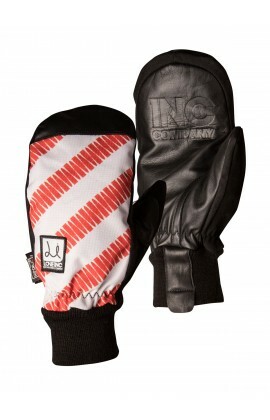 New for this seasonare a pro tested, United States of Hell Yeah Mittens. Full waterproof andinsulate.. 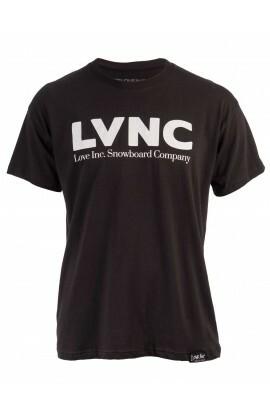 This tshirt is in a used black cotton to give a vintage look and feel. Printed front and back. 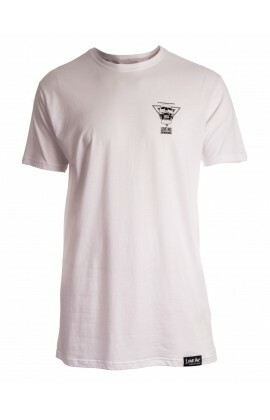 This ..
Soft feel cotton tshirt printed front and back. This tshirt also has a back print• Printed neck labe..
Soft feel cotton tshirt with classic print.• Printed neck label• Hem tag..